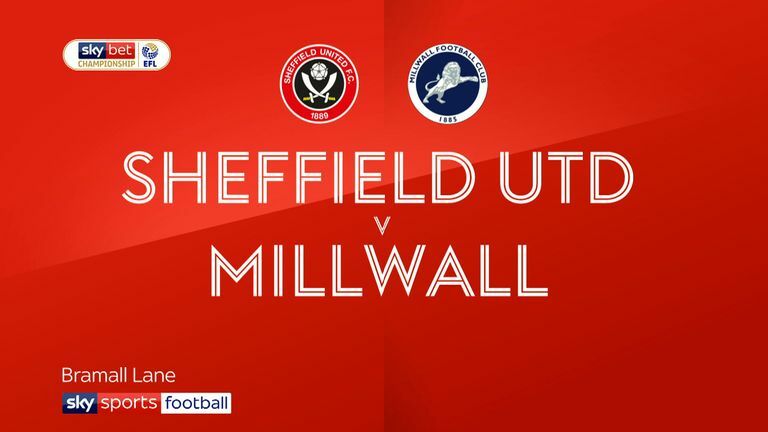 Sheffield United's John Egan was sent off for a deliberate handball to prevent Millwall from equalising in the Sky Bet Championship. 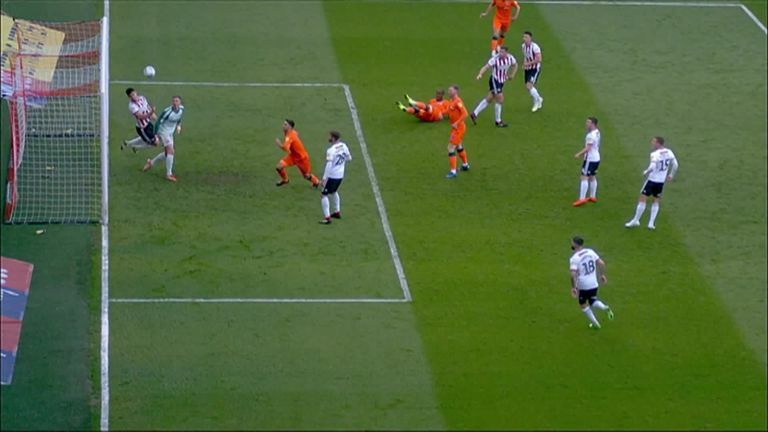 Millwall were pressing for an equaliser at Bramall Lane after Gary Madine had opened the scoring, and Tom Elliott's header was goalbound before Egan got back to the line and made a fantastic diving save with his right hand. Egan was duly sent off and substitute Ben Marshall had the chance to equalise, but his penalty rattled the bar and went out of play. Millwall did rally, however, and Jake Cooper's late effort stole a point for the Lions. Hit play on the video at the top of the page to see John Egan's stunning save.